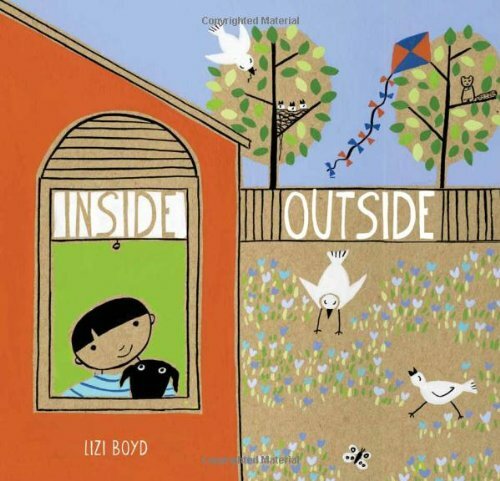 Have you read wordless picture books with your children or students? 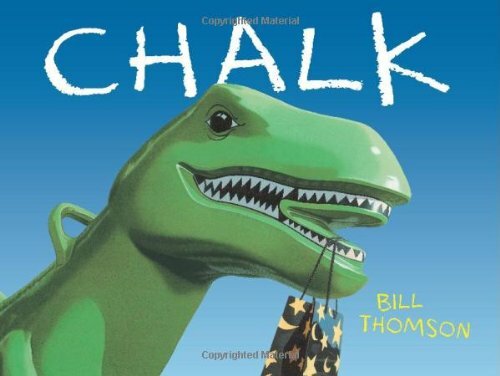 Believe it or not, there are many activities you can do to develop your child’s thinking, reading, writing, and emotional intelligence skills using these wordless picture books. In celebration of the new books, I Got It! 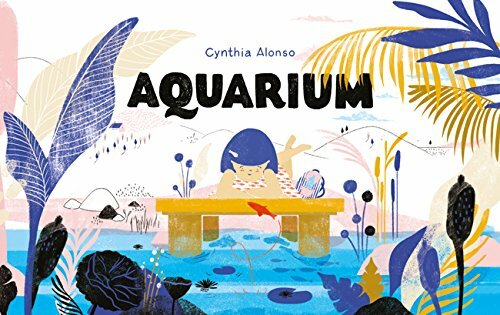 by David Weisner and Aquarium by Cynthia Alonso, I thought I’d share ways for you to use wordless picture books at home and in the classroom. As you read with your child, take turns narrating the story out loud. 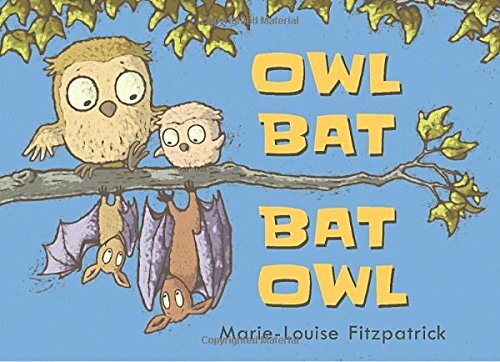 This is great for the youngest of readers who are getting the hang of how books and stories work. 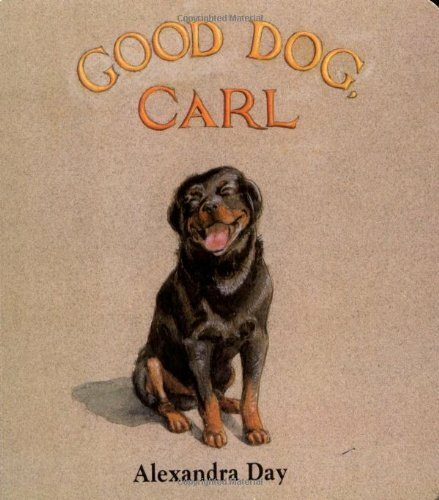 Kids “read” the story as it unfolds in the illustrations. Using the picture clues is an essential reading strategy which will help beginning readers later on when reading text with picture support. And, this is also a great opportunity to develop new vocabulary as you narrate the story together. There are even more ways to use wordless picture books with all ages — including purposeful ways to teach specific skills. Get these ideas as a free download here. Even young children looking through a wordless book are learning that in a story there is an order of events. Talk to kids about which parts are beginning, middle, and end. Predict: When you get to the middle, see if you can predict the ending. Skip a Section: Skip the middle pages in the book. Ask your child what they thought about a story with no middle part. Or skip the end. Have your child invent his or her own ending. 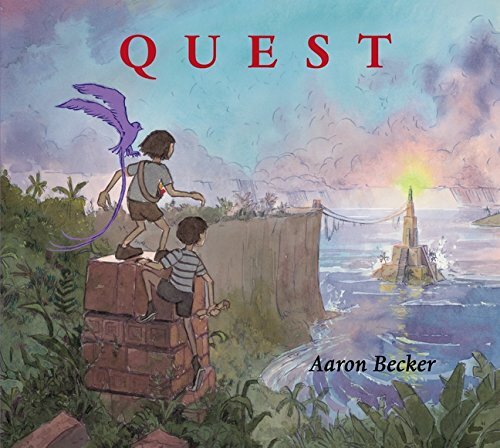 Quest is an enchanting and imaginative picture book written only in pictures that will transport you to a magical world. My kids and I poured over every beautiful detail and so will you. You’ll follow a boy and girl with a purple, magical bird on their quest to save the king and his kingdom. Awe-inspiring. 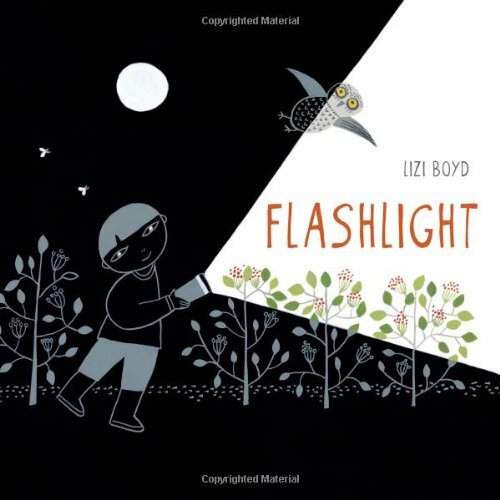 A beautiful wordless picture book showing a young boy exploring the woods in the dark. His flashlight illuminates plants and animals. Until the animals get the flashlight and illuminate him. Enchanting. An old woman decides to make pancakes for breakfast. She has all the ingredients for the batter except one. 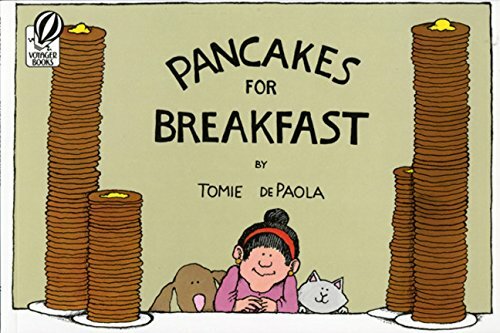 When she leaves to get the missing ingredient, her dog and cat make a mess of the pancake batter all over the house. What will she do now? 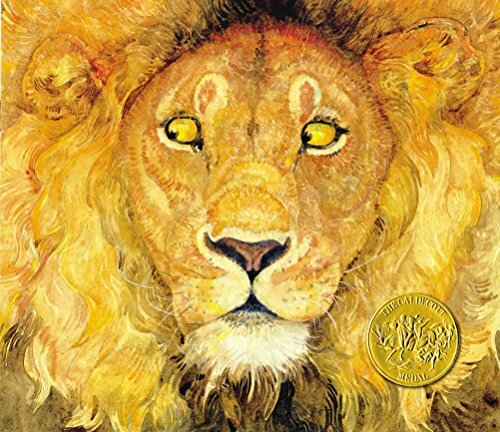 Retell: As kids develop an understanding about the beginning, middle, and ending, you can get more complex as you talk about the order (sequence) of events in the story. After reading, retell the story in your own words in the order that it happened. A little girl catches a vibrant orange fish. She takes it to her house where she creates a lake system with a hose, a swimming pool, glasses, vases, and pitchers. Then, the little girl returns the orange fish to the lake after a sweet good-bye. Graphic blue and pink illustrations. 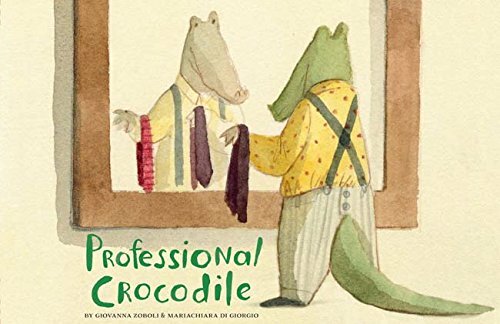 Watch the crocodile wake up in his bed, get smartly dressed, and embark out of the house for his job. Pay attention to the illustrations that narrate the story. Notice the details. Where is he going? The answer is a wonderful surprise! What a gorgeous book with a very clear sequence of events. 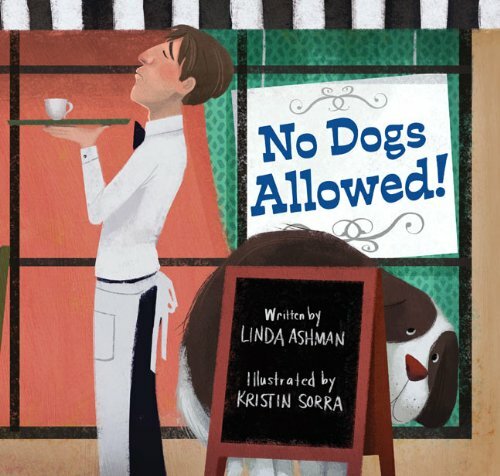 The owner of a fancy bistro turns away a young customer with a dog. The owner replaces his Welcome sign with a “NO Dogs Allowed” sign. More customers with animals of every kind — cat, kangaroos, elephant — arrive and are turned away, too. The customers and their animals all congregate at the plaza fountain and lemonade stand, prompting the owner to change his mind. 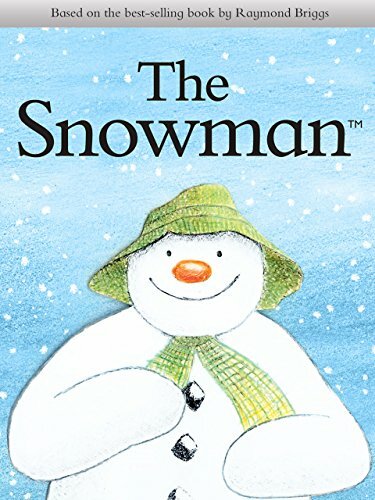 A magical snowman takes a little boy on a journey across the snowy countryside. Children feel emotions. It’s up to us to help them notice and name those emotions. That develops emotional intelligence. Download a printable showing faces and emotions to help you with this. Emotion Faces: As you read these books, refer to your emotion faces. On a sticky note, draw the emotion face the character is feeling on each page — or every few pages — and stick it on the page. Talk about how you know this. What does the character’s face look like? How does that tell you what he or she is feeling? Act Out: Make your face imitate the character’s expression throughout the book. Can you match the emotion? A real fox steals a little girl’s stuffed fox from where she left it to play. The girl and her friend search in the woods for her beloved stuffed fox. Notice how and when the colors go from blue tones to multi-colors. When the girl finds both foxes, she realizes how happy the stuffed fox makes the real fox so she lets him keep it. In return, the fox gives the girl his stuffed unicorn. 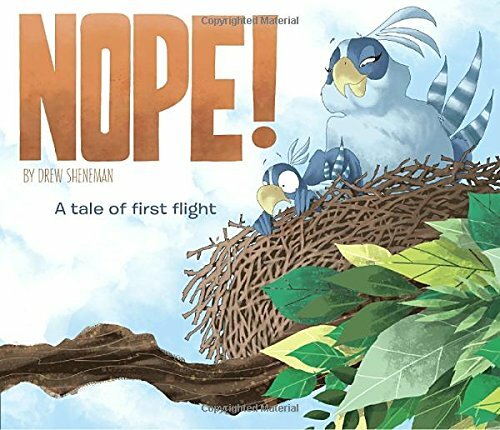 The story is wordless yet evokes emotions all children can relate to — worry, fear, empathy, and compassion. Told entirely in pictures, two boys delight in the line. It becomes a fun game until it the boys get mad. They’ve broken the line and their friendship. One of the boys finds a way to reconnect them. It’s a powerful metaphor illustrated so simply. Evocative, gorgeous artwork. 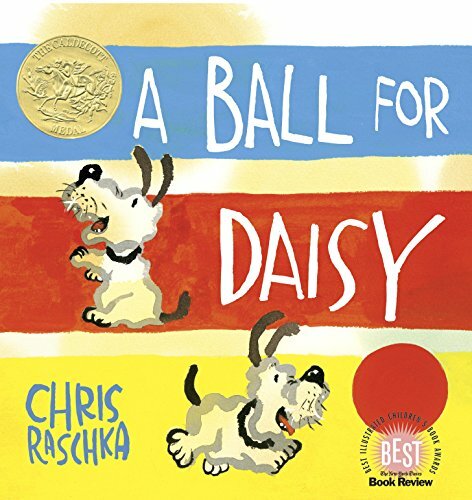 When a bigger dog accidentally ruins Daisy’s favorite ball, she feels such loss and sadness. We are reminded in this hopeful ending that sadness doesn’t last forever. 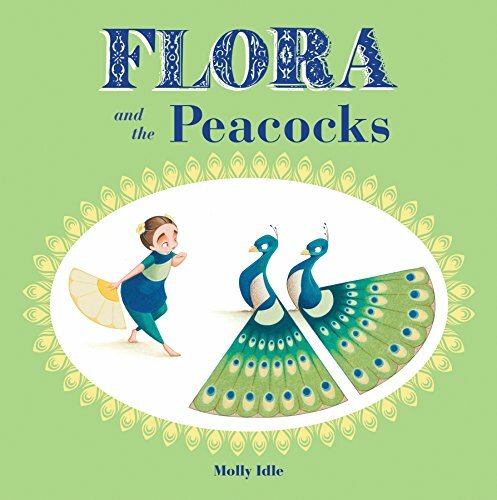 Flora is back for her most beautiful lift-the-flap, wordless green and blue dance experience ever! As she dances with two gorgeous male peacocks and a fan, the peacocks become territorial of the fan which makes Flora very sad. Luckily, the peacocks realize they need to change their behavior so it all ends up okay. 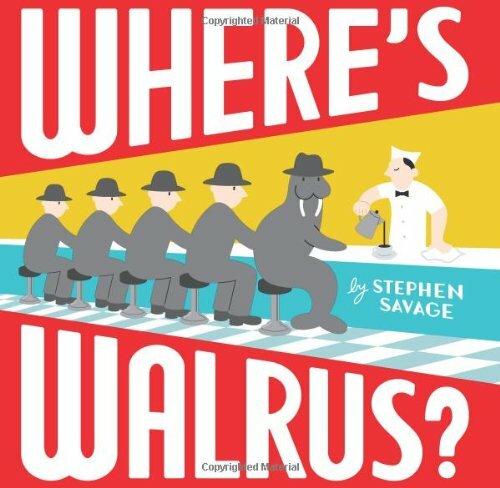 Because the illustrations tell the story, kids use deductive reasoning and creativity to fill in the blanks. Look for the details and make inferences. Predict: Prediction means using the clues given to you in the story to infer what will probably happen later on in the story. Do this throughout the pages of each story. Make Deductions: Sometimes what’s going on is confusing. Use the illustrator’s clues to figure out the story’s plot and important details. 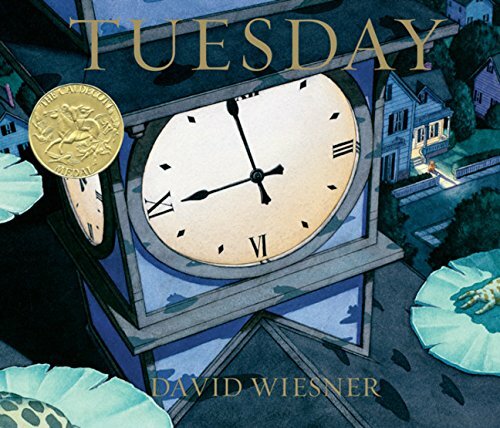 On each page ask, “What is going on here?” David Wiesner’s book are especially applicable to this question. It’s a game of baseball. The ball is coming right to the boy, an outfielder. 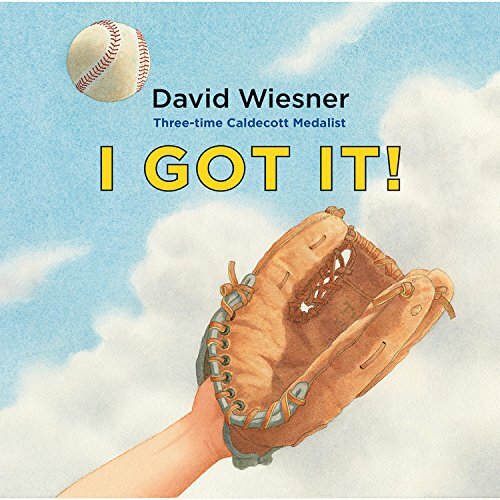 He yells the only words in this book, “I got it,” only he doesn’t yet… What happens next will stretch the reader’s imaginations. He and his crew go to great lengths to catch the ball. When he’s turned small, ball-sized, like a bird, will he finally catch the baseball? Watch the crocodile wake up in his bed, get smartly dressed, and embark out of the house for his job. Pay attention to the illustrations. Notice the details. Where is he going? The answer is a wonderful surprise! This is a particularly unusual book perfect for making inferences. Because on this Tuesday, frogs fly on lily pads. 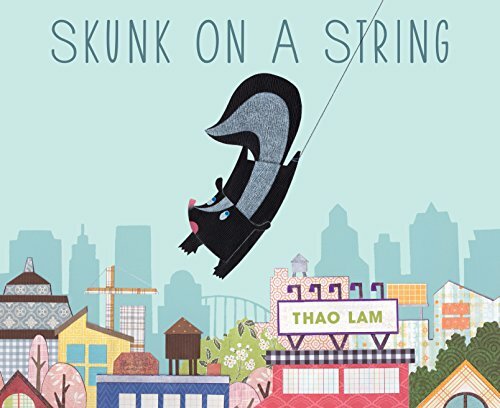 Wordless, because we don’t need words in this detailed paper collaged story, we follow a skunk who has been tied to the tail of a balloon and drifts all over the city. How can he get down? When he finally unties himself, . . . he misses flying! So what do you think he does next? 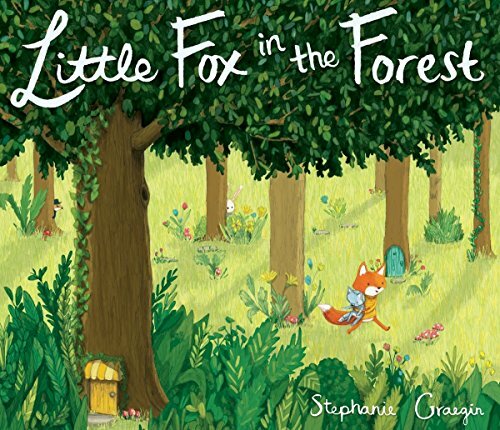 Pay close attention to this wordless picture book. Walrus and penguin escape from the zoo and wander the city. Can you find them? Together they have many fun adventures and walrus even finds love! Excellent opportunities to pay close attention to the illustrations. If you’ve never read a wordless picture book, you must read this one with it’s detailed illustrations on kraft paper and revealing die-cuts sharing glimpses of . . . well, that’s for you to infer. Speech Bubbles: Upper elementary students start to learn about writing conversation, or dialogue. It’s fun to introduce this concept with word bubbles on sticky notes. And, what better place than in a wordless picture book that needs words? Remember this familiar fable? Pinkney gorgeously illustrates it without using any text. It makes a wonderful choice for writing dialogue. This is what happens on a rainy day when three friends draw with chalk on the sidewalk. . . the drawings come to life! A mother leaves her dog, Carl, in charge of babysitting the baby. Together the duo have lots of fun around the house. 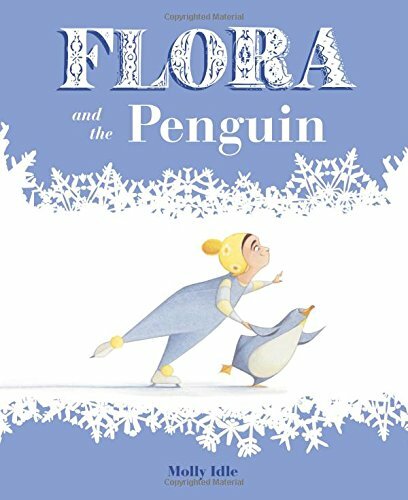 Beautiful periwinkle, white, and yellow illustrations show an ice skating Flora as she meets penguin as he pokes his head up through the ice. She rudely tosses his fish back in the water but feels bad and helps him find it again by using the lace of her skate. No words are required because the evocative drawings tell the story perfectly. Write From One Illustration: Use an illustration to spark your own creative story. 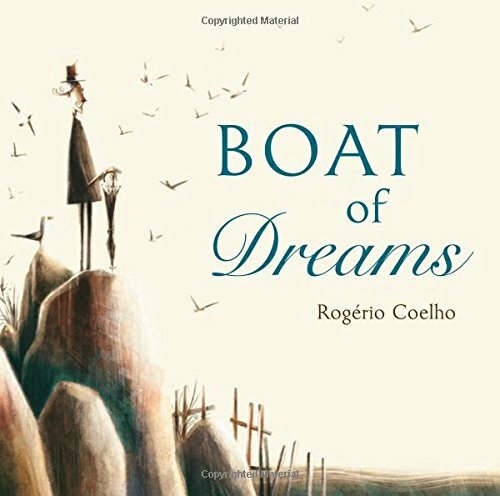 Use the Book as Inspiration: Use a book to inspire and inform your own wordless picture book. 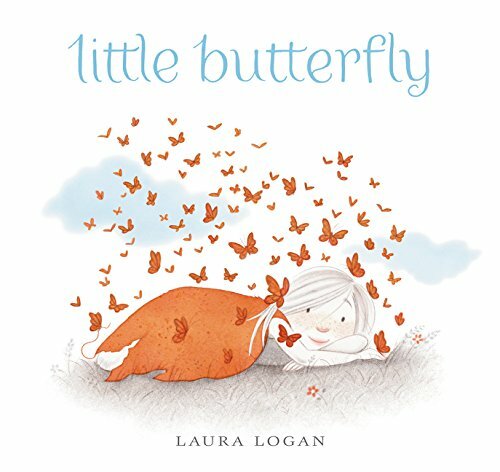 This gorgeous wordless picture book follows a little girl dreaming of flying with Monarch butterflies. Whimsical artwork accompanies prompts to imagine a more unique world — one with flying fish buses and teatime with gargoyles. This book would make a wonderful drawing or writing prompt. Pick an illustration. Use it as a foundation for your own world. 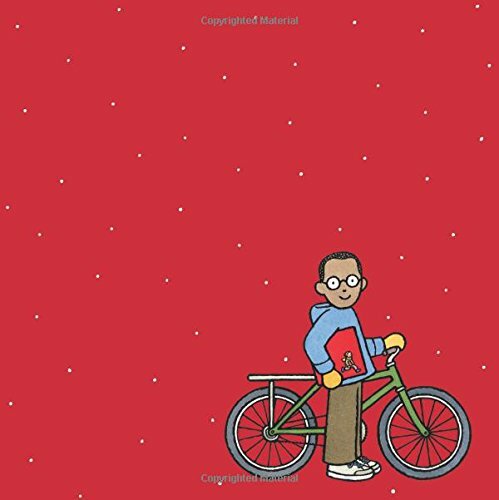 Just like The Red Book, this wordless picture book is a story within a story within a story . . . Look closely as a young boy finds a red book, opens to read it, and sees a another boy who is holding the red book with a picture of the first boy reading the book. 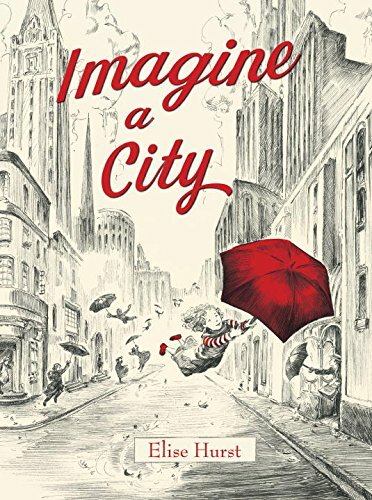 It’s twisty, mind-blowing kind of story looping that you’ll love to figure out through the inviting illustrations. 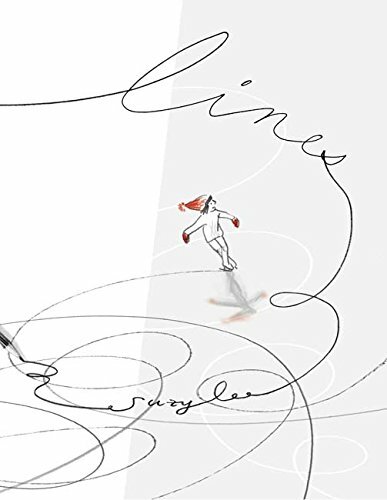 Watch the beautiful lines adorn each page as a solitary skater creates swirly whirly designs on the ice. She spins, leaps, skates backward, then suddenly — a surprise — eraser marks. Now we see that she’s an illustration on crumpled paper. Until she’s back with new friends, skating on a busy pond. 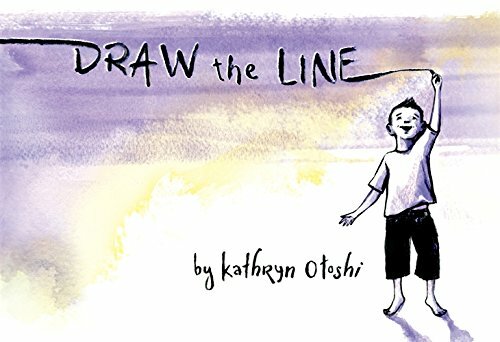 A delightful illusion that plays with the reader who wants to believe in the magic of those lines. You’ll love this terrific adventure! 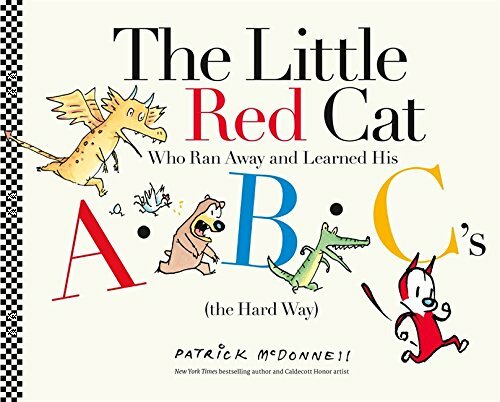 Look carefully as the cartoon cat in red runs through the pages and finds unexpected silliness with an alligator trying to eat him, a bear up a tree, a chicken squawking out of her coop, and so on with each page representing one letter of the alphabet. An uniquely imagined story in alphabetical order. Wordless with sepia-toned illustrations, this is an imaginative wordless story showing an old man who lives alone on an island. He finds a message in a bottle then sends it back with a detailed drawing of a flying ship. A boy finds the drawing and he adds himself to the drawing. It becomes real. He arrives at the old man’s island. Write out the story or use one of the illustrations to spark your own story.